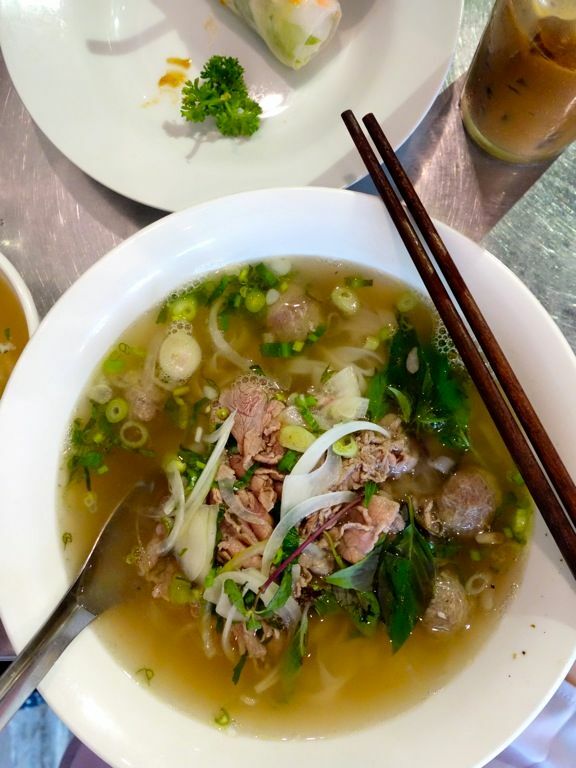 When i'm in need of a comforting bowl of Vietnamese Pho, i'd naturally head to Long Phung in Joo Chiat for that warming noodles in beef broth. I've never been disappointed by their bowl, but it's always good to have a backup in case they are closed or when i'm not near the East. So here is another trusted alternative- Mrs Pho. Mrs Pho has been on my food list for a bit because it has been recommended by trusted foodie friends like Miss Tam Chiak and Superfinefeline. So after several half baked attempts to visit (despite being in the area), Jr and i finally dropped by for a taste test. Standard side order of Goi Cuon ($3.50 for 2). 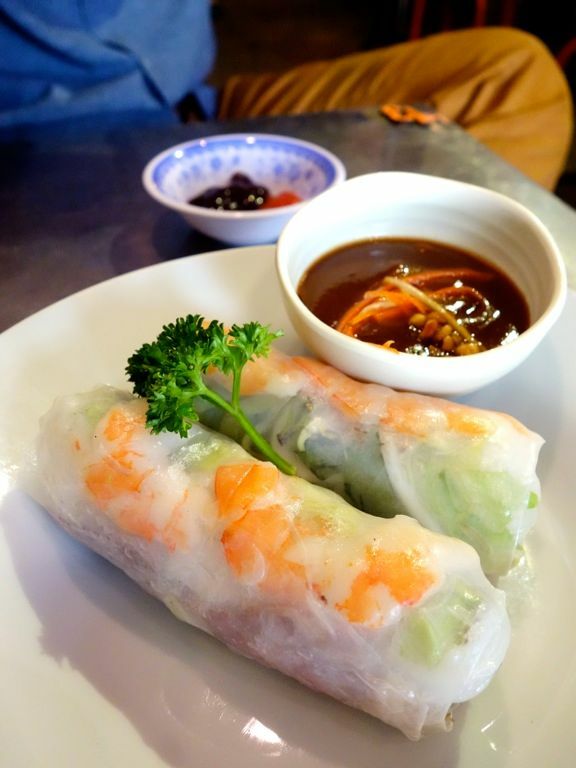 Thin and chewy rice paper rolls filled with rice vermicelli, slices of prawn and pork belly, paired with that 'chee cheong fun' sauce. Now on to the star, their Pho! 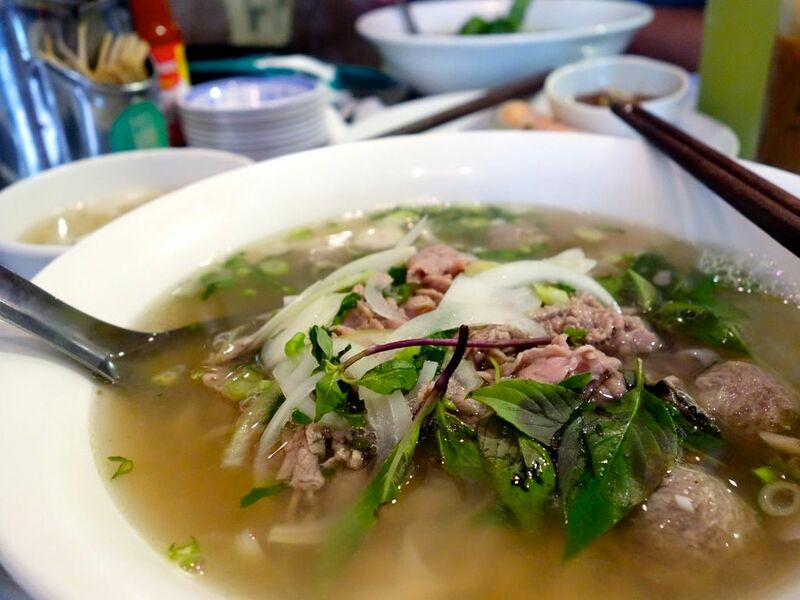 Have the Pho Bo Tai ($7.90) Sliced Beef Noodle Soup or the Pho Dac Biet ($8.90)- Special Beef Combination Noodle Soup. The former is a no frills bowl that comes with thin and tender beef slices, while the latter has meatballs, brisket, beef, and a half cooked egg. I thought the beef balls were very authentic and indeed they are freshly shipped from Vietnam weekly! As compared to Long Phung, we think that Mrs Pho does a more delicate bowl of noodles with milder flavors. Of course, you can always spice it up with the accompanying fish sauce, lime, and chili. If you are not for beef, there's also Pho Ga ($7.90) Chicken Noodle Soup, and Bun Mam ($8.90) Assam Seafood Noodle Soup. and other vermicelli and rice dishes. 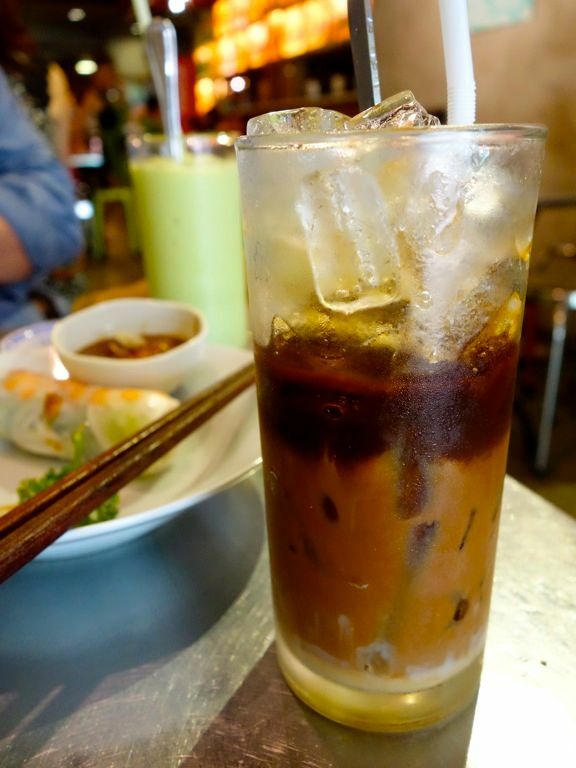 Start or end your meal at Mrs Pho with the Iced Ca Phe Sua Da ($3). I thought it was rather smooth and not too sweet really! The Avocado Smoothie ($4.50) was decent too. 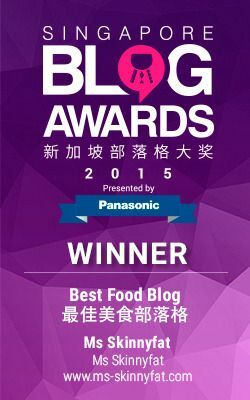 Now i know where to head to for a perk me up in the Bugis area! A good Ca Phe Sua Da is so hard to come by in Singapore. And of course, the pho. 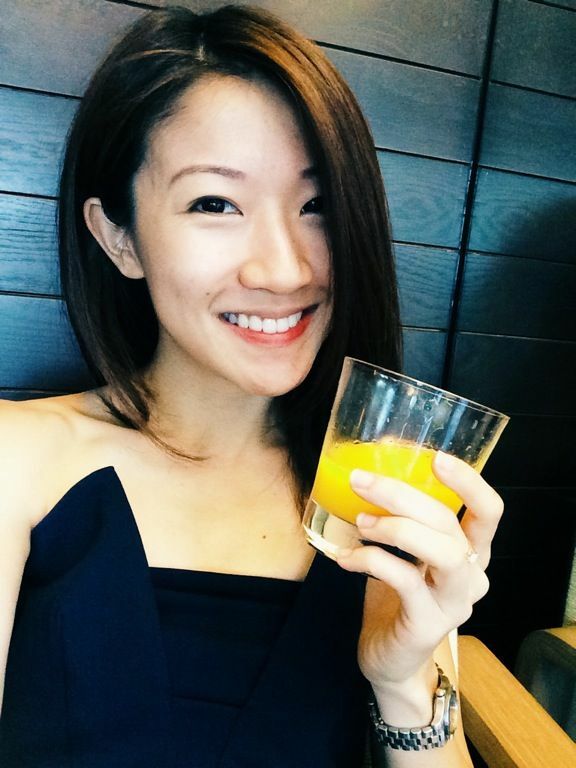 Come here if you can't take Joo Chiat's grittiness, Mrs Pho is definitely more for the young hipsters.